View Gameplay Footage for Recall VR in the video above. Recall is an interactive virtual reality game which utilizes the Method of Loci to improve memory by framing pertinent information in spatial contexts. 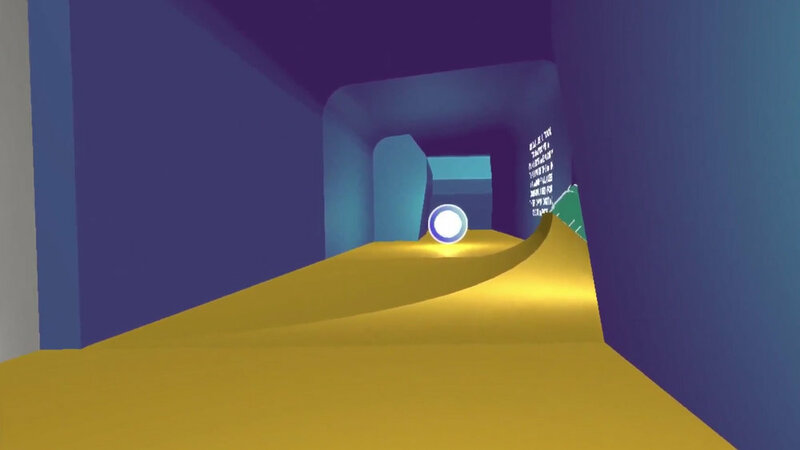 The first VR game at USC's Gamepipe lab, Recall allows users to explore digital documents by parsing, processing, then transforming the documents into unique memory palaces which can be navigated at will. This spatialization of information into navigable landscapes re-imagines the way we perceive of and experience memories. 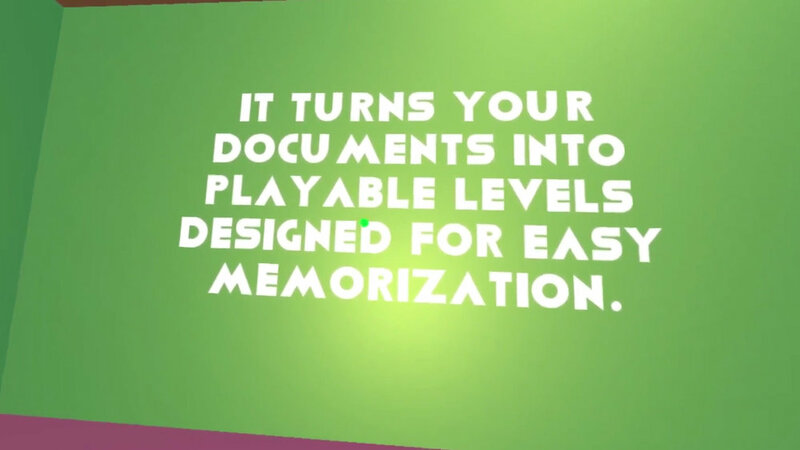 By framing information in the context of these spaces and places, we can increase the ability of players to recall and remember that very information. Procedural and parametric generation is utilized in every step of Recall's development to facilitate this, from assets, to rooms, to props, and navigation. At it's core, Recall is an interactive platform which transforms written text into custom environments for the user to explore.